Middle School Math Moments (and more! 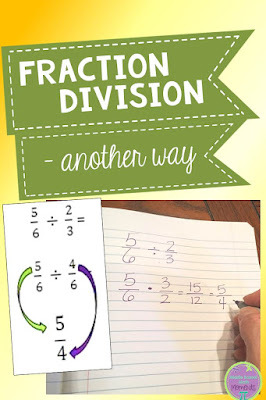 ): Fraction Division - Another Way? Fraction Division - Another Way?